See how banks can get smarter about customer loyalty. Did you know only 55% of customers* say they are likely to stay with their bank for the next six months? To create personalised experiences that attract and retain customers, bank employees need to work efficiently and focus on high-value interactions. 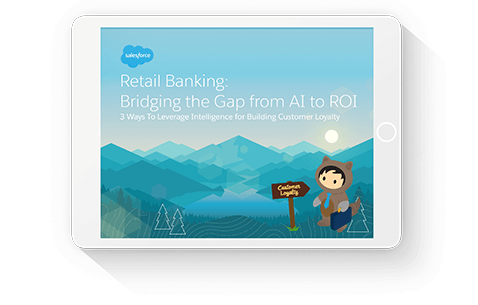 Dive into our white paper and learn three ways banks can leverage artificial intelligence right now to help their employees be their best and create experiences their customers will love.